It’s been a long run — a fact few can attest to more than the candidates on the trail — but Election Day 2018 is finally here. 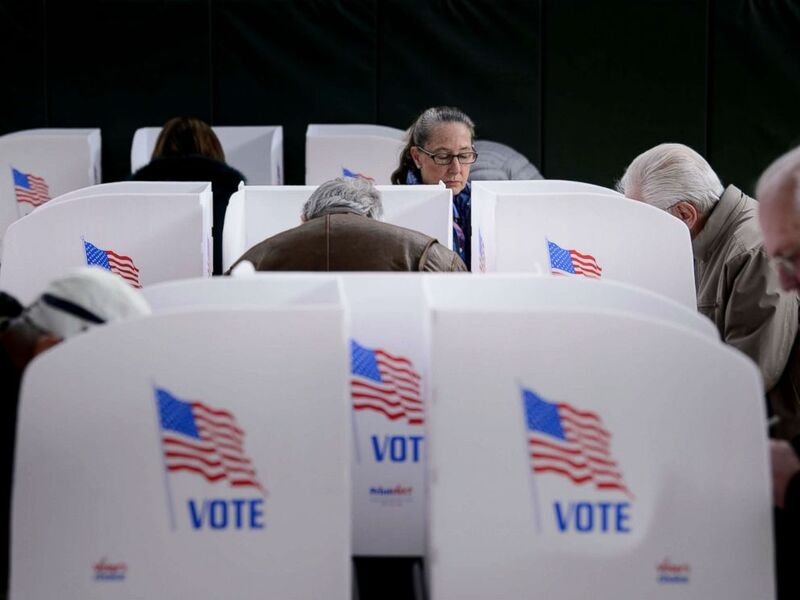 This year’s midterms are the first nationwide contests since 2016, when President Donald Trump was elected. Many, including Trump, see this election as a referendum on his presidency. “I’m not on the ticket, but I am on the ticket because this is also a referendum about me,” Trump said at a rally in Southaven, Miss., in early October.